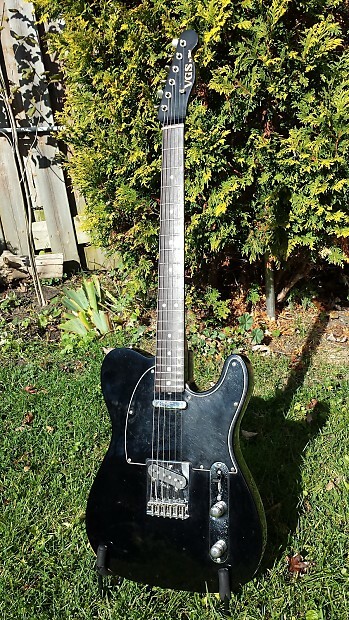 VGS by Tokai Telecaster. In good condition. 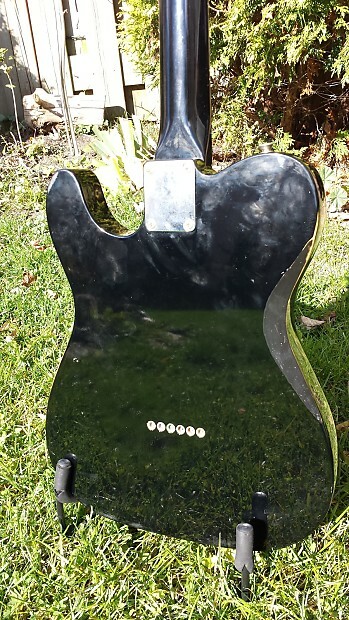 A couple chips and some wear on the paint but in good condition overall and all original. I had a friend in Japan ask Tokai about it and this is what he sent me." 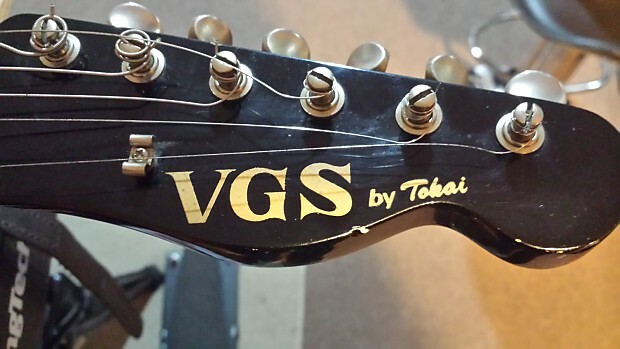 VGS is a Japan store brand. It's from a run of guitars which were produced for a store in Nagoya, Japan as kind of their in-house brand or a promotion. Roughly 1986. Not many were produced. 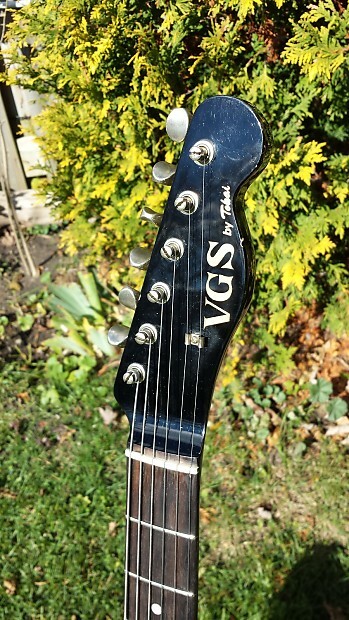 VGS stands for "Vintage Guitar Sound". He said there might be some documentation for it somewhere, but he's not sure. This information comes direct from Tokai's company president Mr. Adachi. " 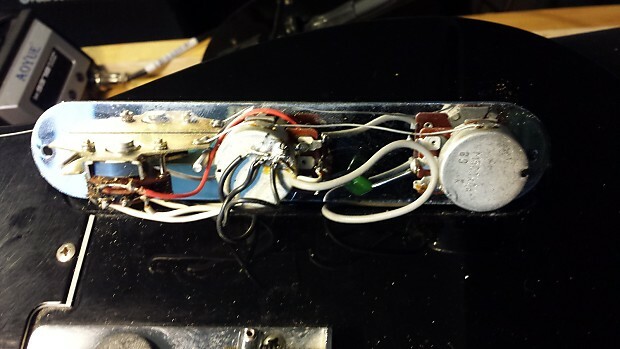 This is a very thinly disguised Tokai Breezysound. 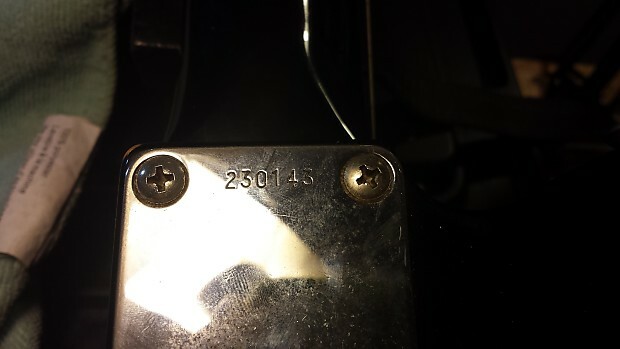 It has a Tokai bridge, TEB stamped pickup and vintage tuners. 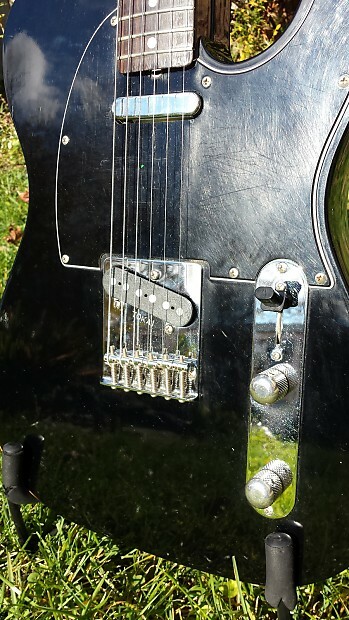 The frets are good and the tuners are vintage style. 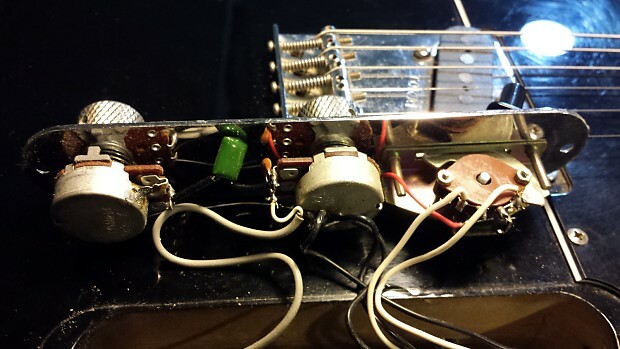 Everything on it is exactly what you would find on a Tokai Breezy Sound. 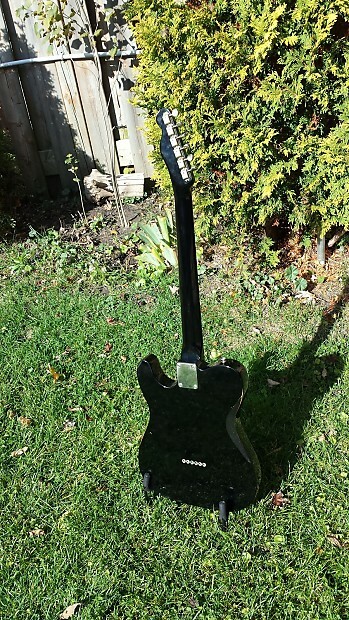 It comes with a vintage hardshell case from a 70s Ibanez Telecaster. Weight is 7lb 1.75oz. 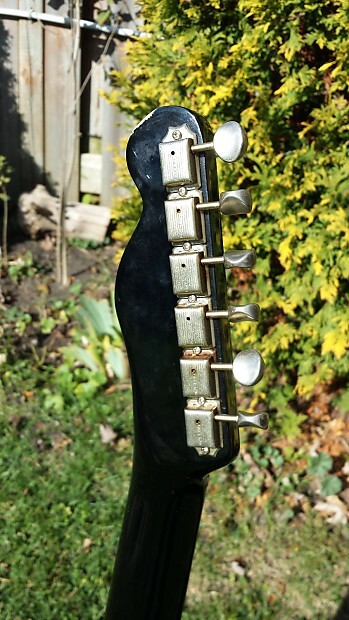 Neck has a 7.25" radius. Nut width is 1.65". String width at nut is 1.375"